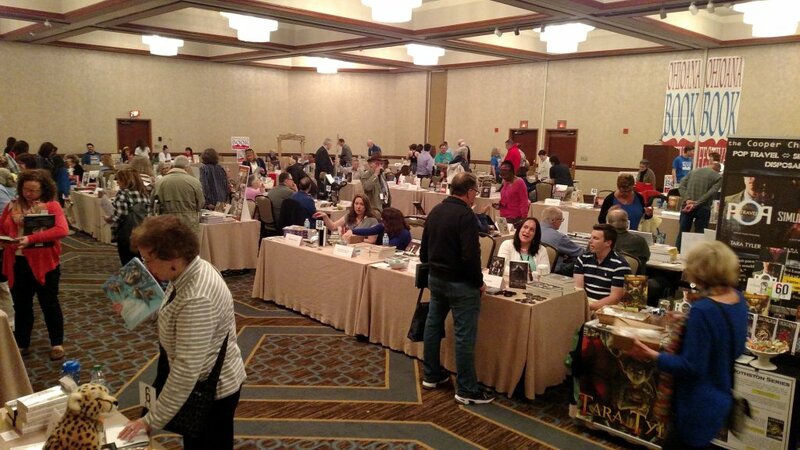 The Ohioana Book Festival was great fun! 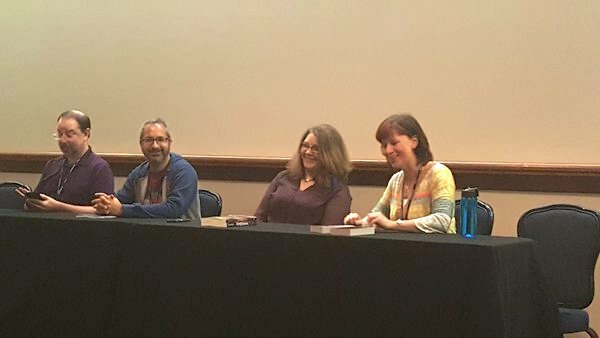 Enjoyed speaking with Dara Naraghi, John Scalzi and Tara Tyler about writing Paranormal, Science Fiction and Fantasy. WishCon is coming to Columbus! I will be on a panel and do book signings at this brand new convention of Women in SciFi and Horror. More details will follow - stay tuned!